Any tour must start with a TV Medium - we are no exception! 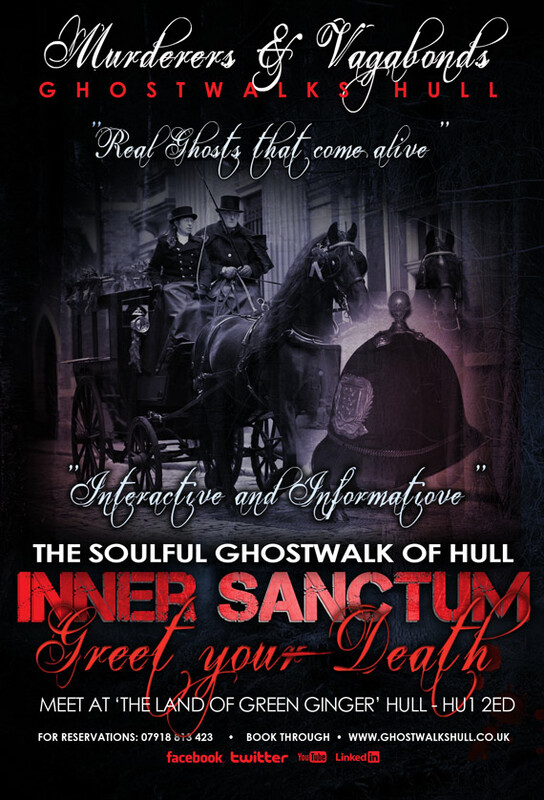 Ghost walks Hull 'Old Town' - haunted homes, places and things like no other city. With twists and turns in this city revealing more mysteries and odd goings on, even the ghosts that haunt the town haunt each other. These are dark places so be warned if they like you they may get attached! 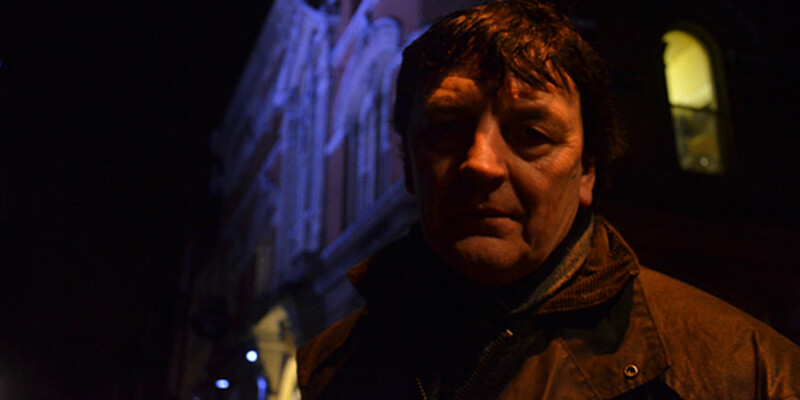 Of course don't expect you'll be in brightly light places, for those scary moments you'll be taken down dark alleys, stand next to bodies, hear strange noises, see unusual sights and walk with spirits as they follow you around your own journey. 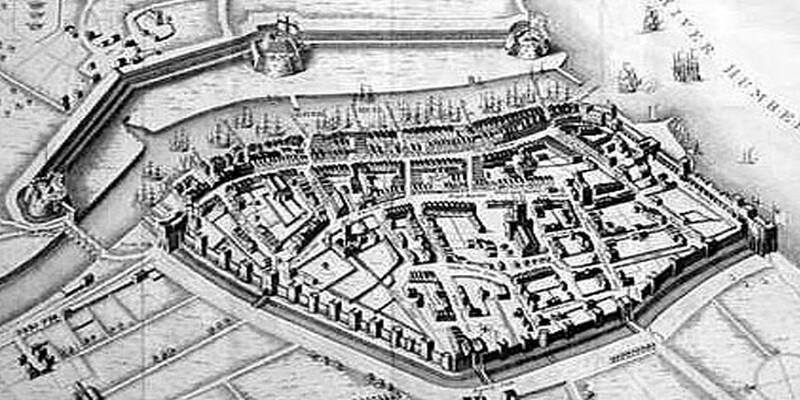 The original town of Hull was conceived after King Edward I (1272-1307) decided he needed a secure port from which to supply his armies who were fighting the Scots. The route through the 'Old Town' wanders and meanders through grave yards, past ruins and on to the famous river banks where it all started. 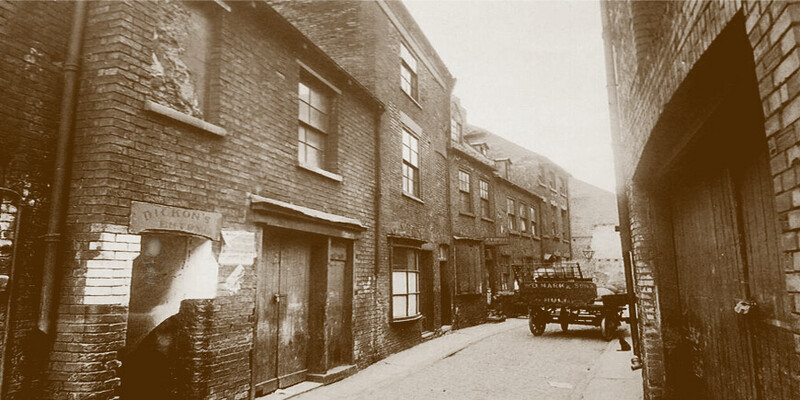 As you walk you'll soak up the atmosphere of Hull's 'Old Town'. Many mysteries still exist within the town walls dating back centuries and explained along your journey are the backgrounds to many of today's haunting's! 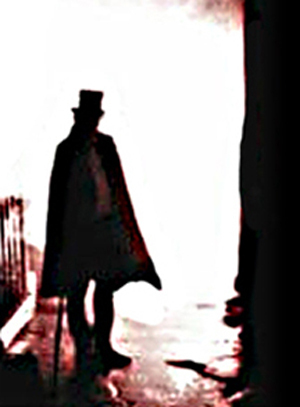 As you walk around the Old Town, you'll meet ghosts of the famous to the unknown. 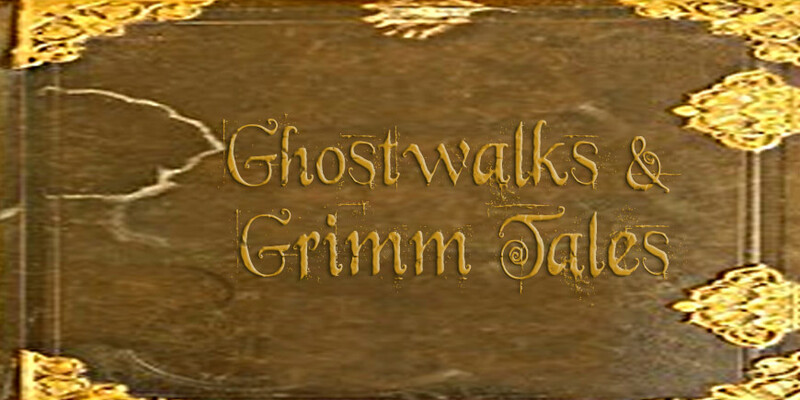 Each ghost and haunted building presents an amazing chance for you to connect in what ever manner you or they decide. Remember be patient if you anger one its your head that rolls. You will be educated in the art and polite manners in which to greet your spectre. Hear the witch's curse but try not to fall for the spell. The poltergiest will certianly leave a mark and a warm feeling inside you, that's if you're brave enough to walk right up to it. Ghosts are real to those that meet one by chance, ghosts are real to those that don't want one as well. There is of course the old poltergiest here is a well..
Read More on Ralph Keeton TV Medium.